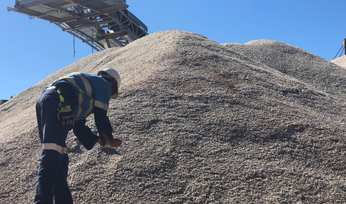 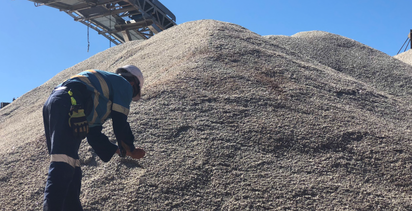 PILBARA lithium producer Altura Mining is raising up to A$28 million to support the ramp-up of its namesake operation in Western Australia’s north as it strives to overcome teething issues at its plant and achieve nameplate production capacity of 220,000 tonnes per annum. 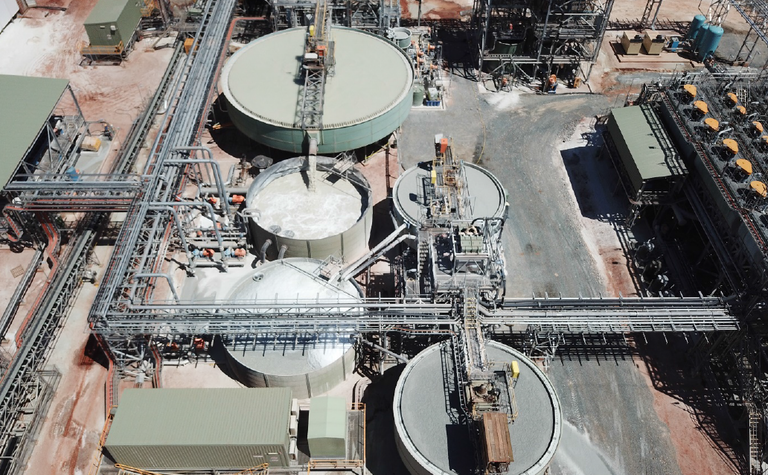 Altura's plant is still months away from nameplate. 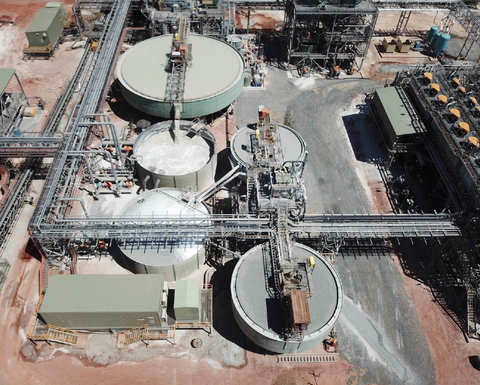 The raising comprises a $23 million placement that will see Altura's directors will do a lot of the heavy funding lifting, putting in some $15.